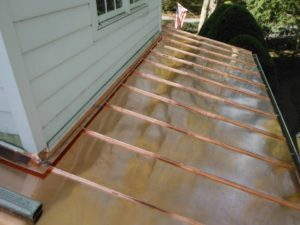 Copper roofing is a popular addition to homes and businesses in the Baltimore, Maryland, area, particularly in historic districts. It is revered for both its classic charm and incredible durability, and it is available from the trusted roofing experts at Roland Slate Service Company. We pride ourselves on our ability to work closely with our customers and give them exactly what they want when it comes to roofing, and we would be delighted to have the opportunity to provide you with the same great service. What’s more, our copper roofing installation technicians are our own employees, never subcontractors. All of them have undergone our proprietary training to equip them with the skills they need to get the job done right the first time. That means you can feel confident that the job is securely in the hands of capable professionals. 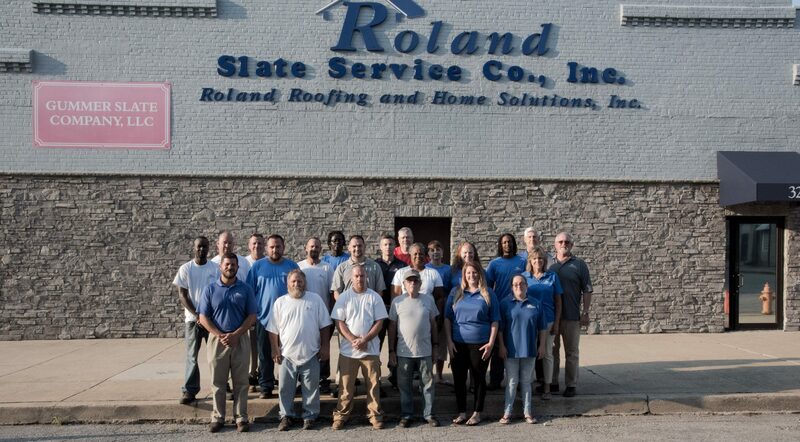 To learn more about the features and benefits of our copper roofing, contact Roland Slate Service today. We happily serve customers in Baltimore, MD, and nearby communities.